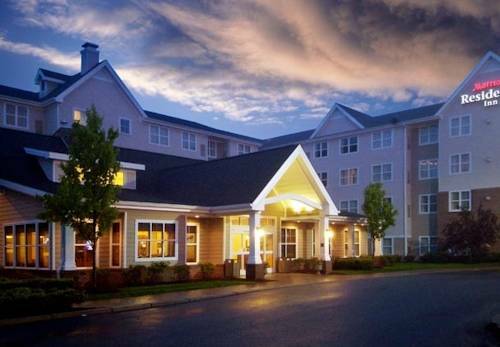 Residence Inn by Marriott Providence / Coventry is located in West Greenwich, RI, just a short drive from Providence and scenic Newport. Our newly renovated, all-suite hotel is less than 10 miles from the Providence Airport (PVD) and Quonset Business Park. We are perfect choice for extended-stay guests, such as project teams, relocations, and temporary housing. Corporate travel to IGT, Amgen, MetLife, Rhodes Technologies, Cox Communications, General Dynamics, NORAD, Ocean State Job Lot and other businesses is easy and convenient. Weekend visitors enjoy that we are just minutes away from The Preserve at Boulder Hill and Meadow Brook Inn, two premiere RI wedding venues. Our guests enjoy a complimentary daily hot breakfast buffet, our Residence Inn Mix (Mon-Wed) with light bites and beer & wine, our indoor heated pool and fitness room, plus full kitchens in all of our spacious suites. Residence Inn by Marriott Providence/Coventry is certainly the best place to thrive on long stays near Providence, RI.